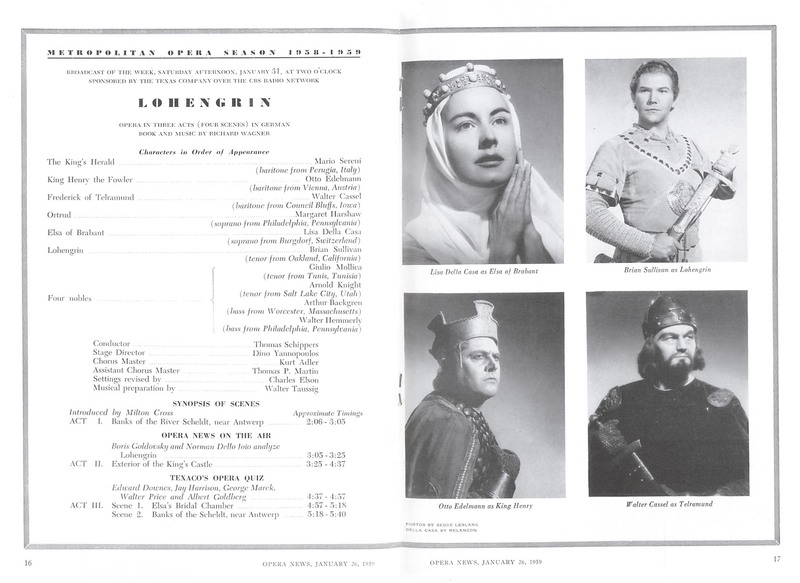 Della Casa as Octavian; Schwarzkopf in one of her two Met appearances. 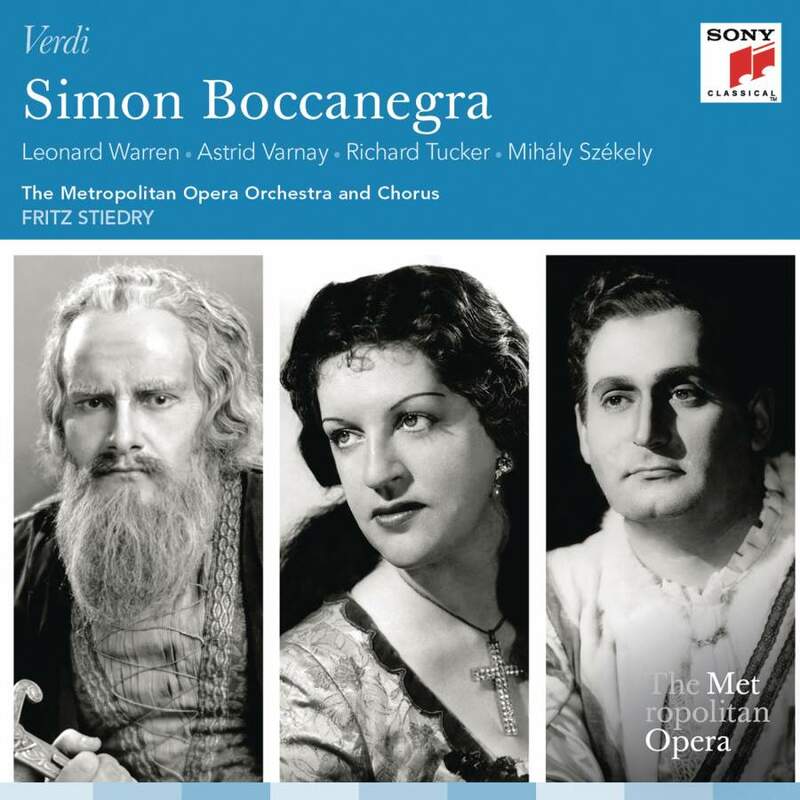 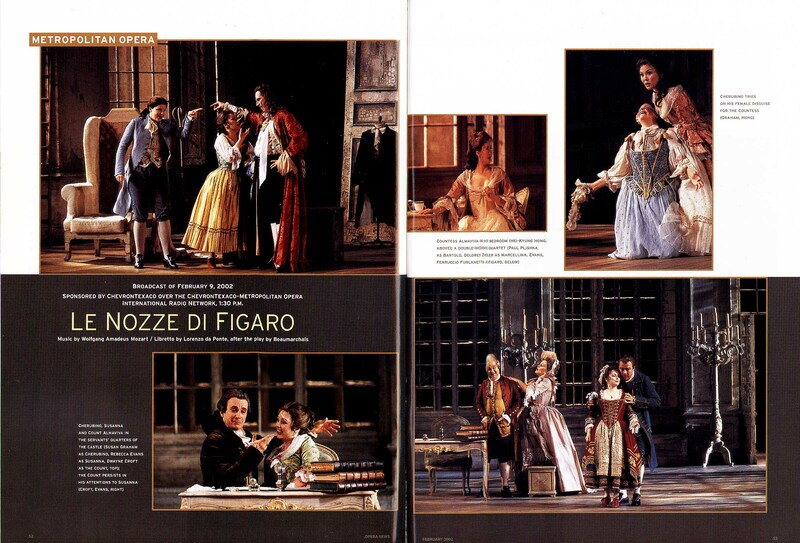 Reiner’s second MET opera, Emlo and Valdengo stand out in a strong ensemble. 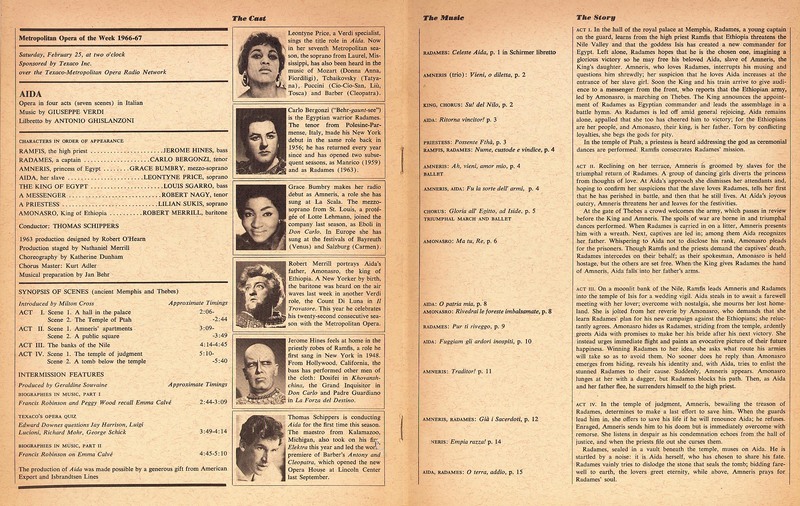 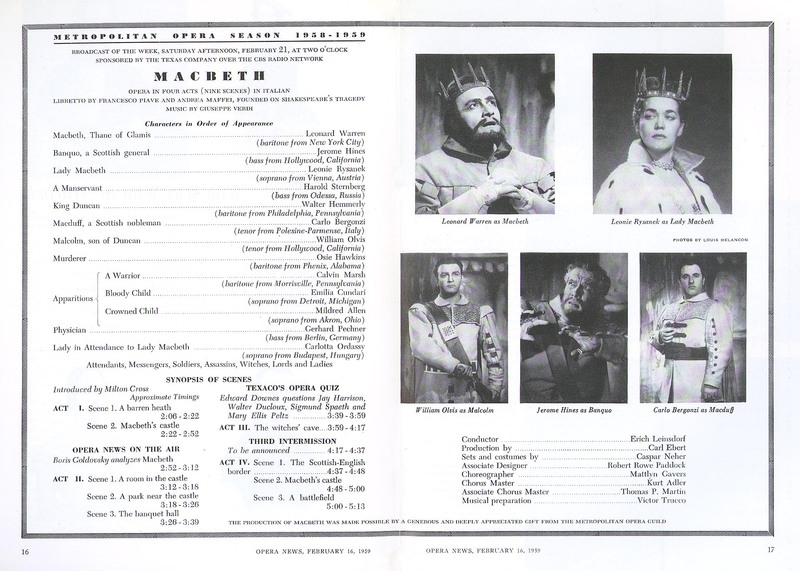 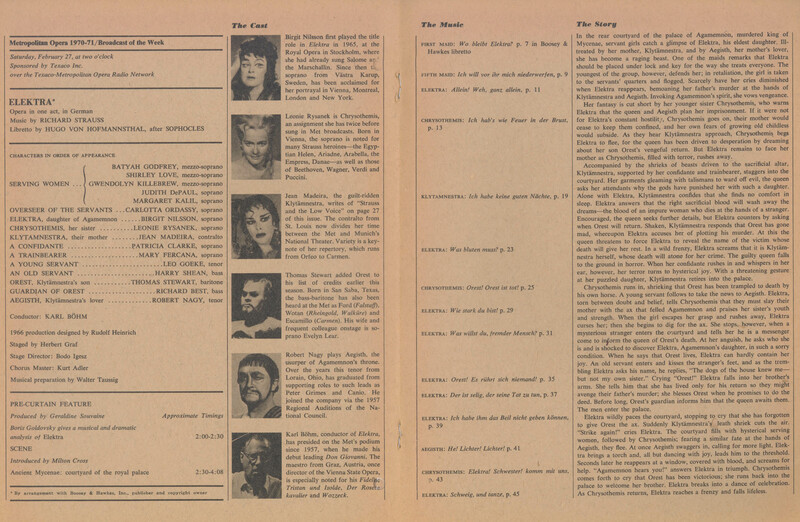 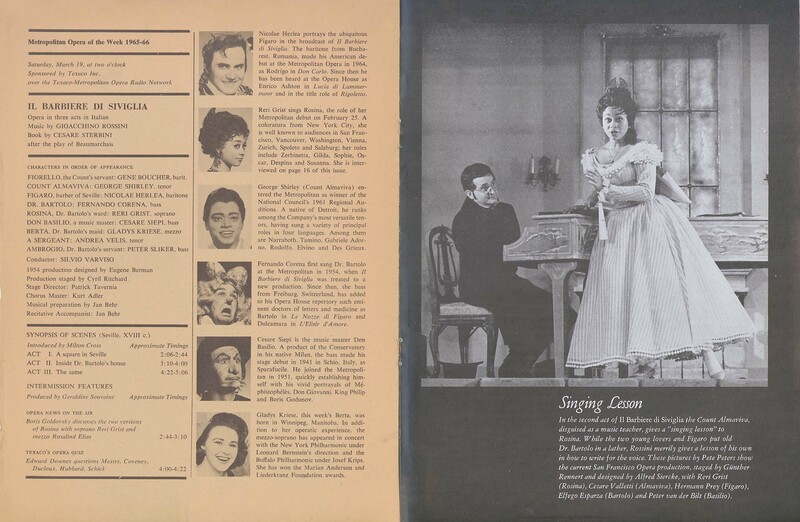 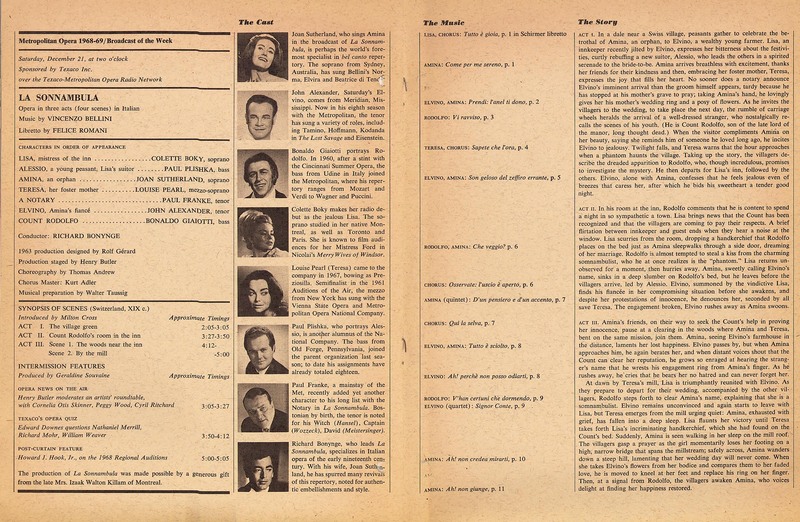 Only MET broadcast by Callas in her few (21 total) appearances at the MET ; Cleva conducted 17.